SEL Series: SEL Snack Attack- Kid President’s 25 Reasons to Be Thankful! Teaching children gratitude can be trick thing. Even adults have a rough time remembering to be grateful. We get caught up in our daily lives and forget to be thankful for what we have. Watch- Kid President’s 25 Reasons to Be Thankful! 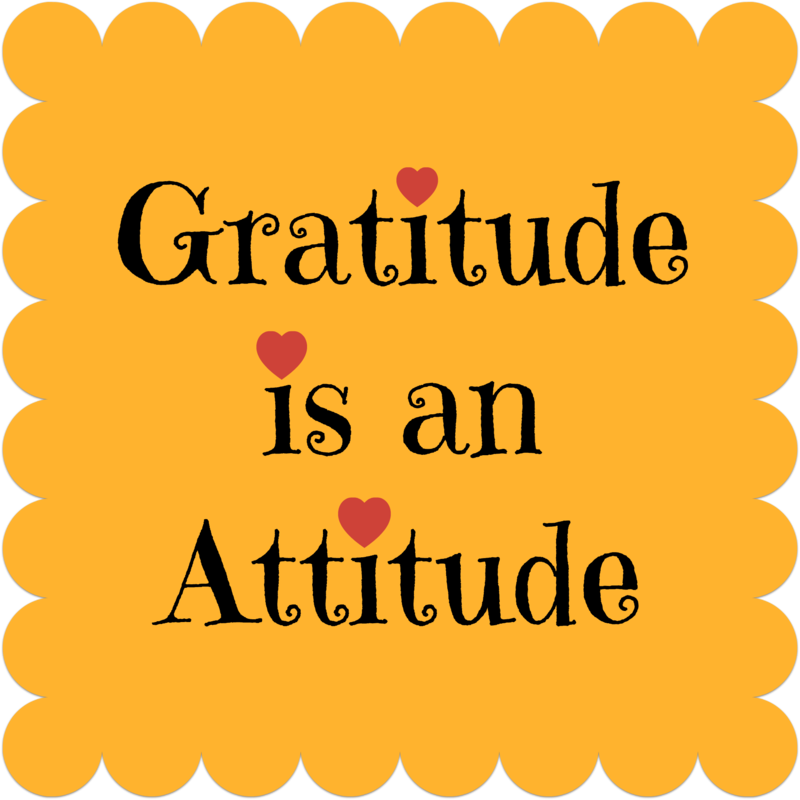 It is a simple fun video for teaching kids’ gratitude. 1. What did you think about video? 2. How did the video make you feel? 3. What did you connect with in the short video? 4. Give each student a piece of paper and have them jot down 5 things they are grateful for. Ask students to bring in photos that reminds them something they are grateful for and create a “I am grateful for” bulletin board. Be grateful for what you have. Notice what’s working and what’s right in the world.